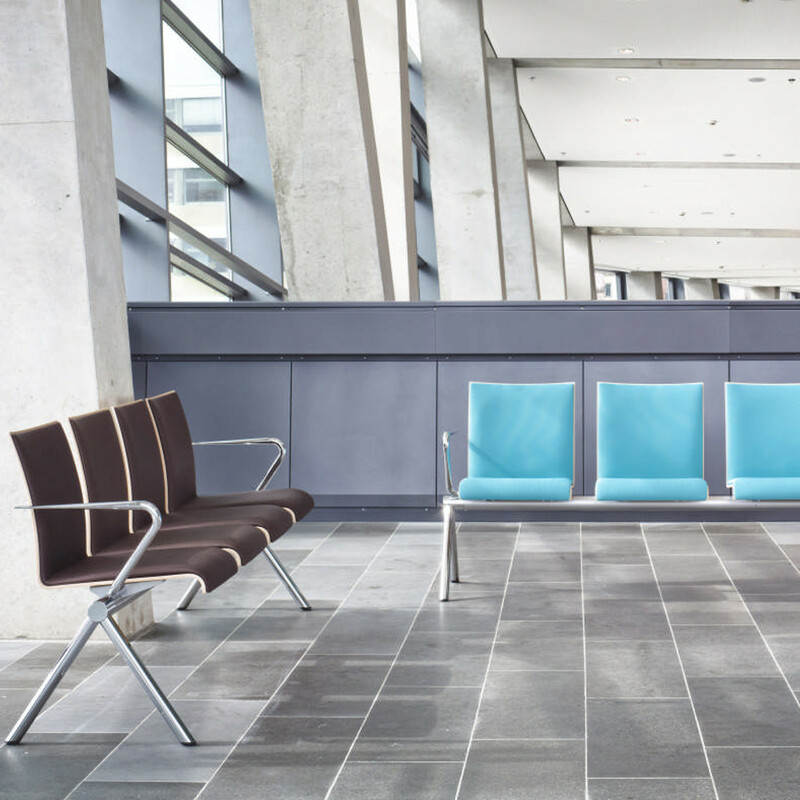 Verona Bench is a beam seating designed by Wolfgang C. R. Mezger and its a stylish and budget alternative to Take Terminal Seating System. 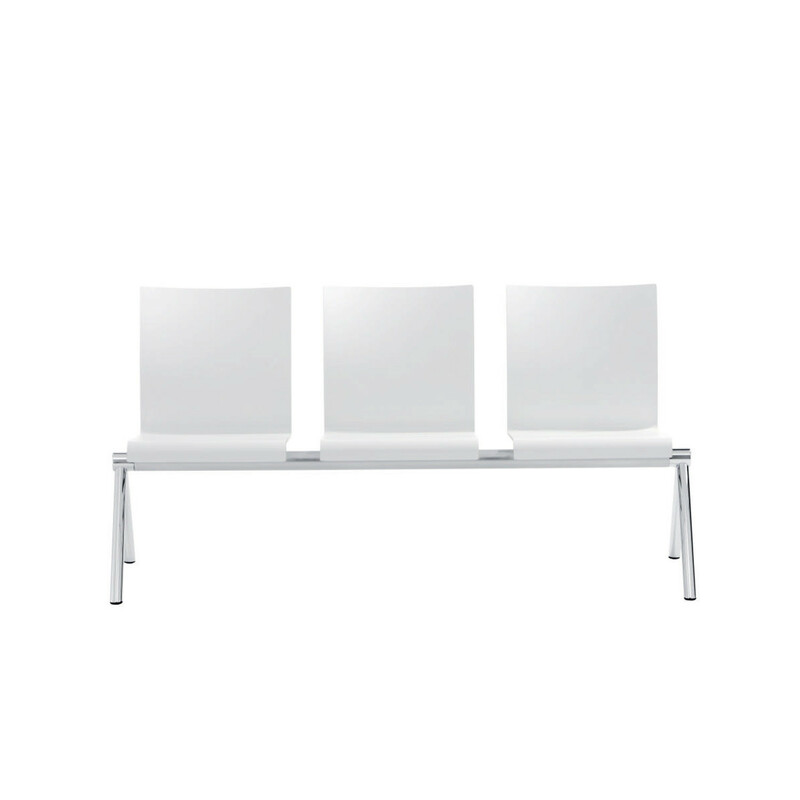 Verona Bench is available in a 2/3 and 4 seat bench with its individual positions fixed on top of a RAL coated cylindrical beam. 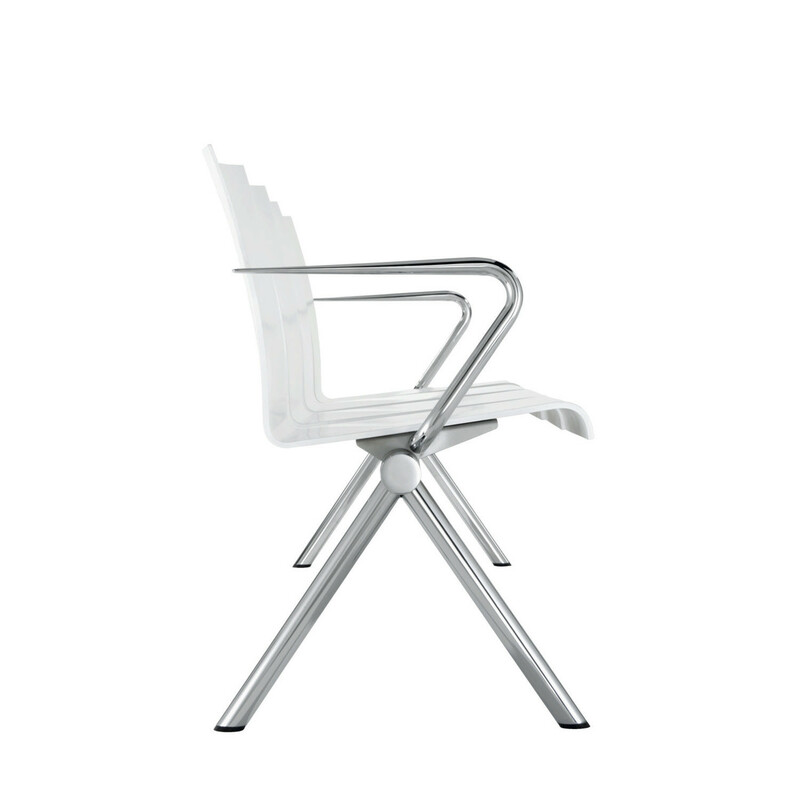 The seats are in keeping with the rest of the Verona models and feature a 5mm tapered shell shape. 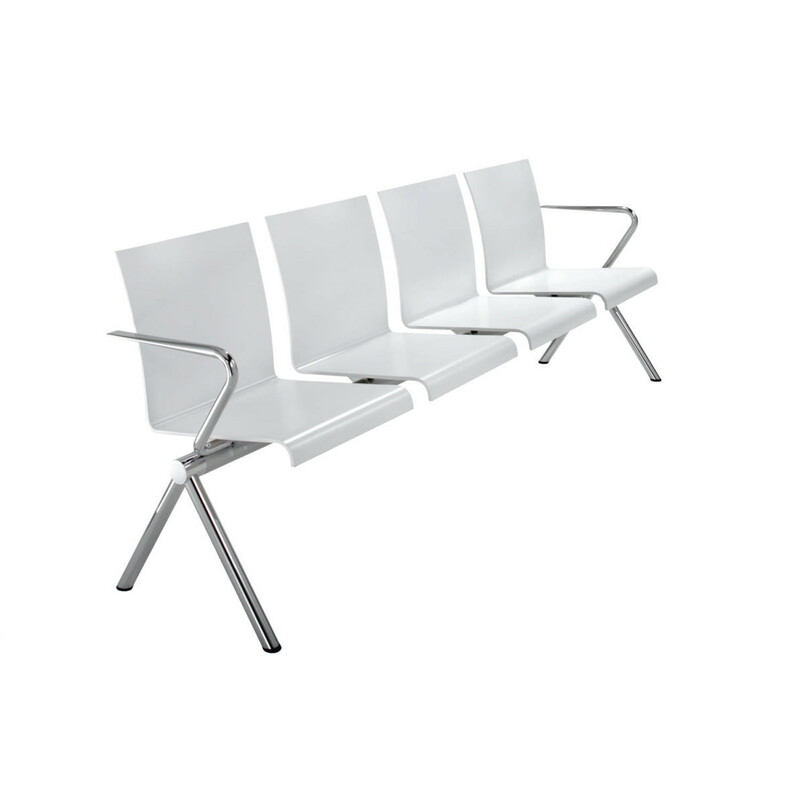 Verona Bench is also available with chrome tapered arms on each end that also taper to 5mm creating a uniquely stylish design. 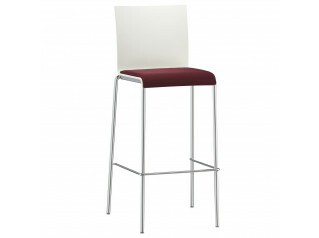 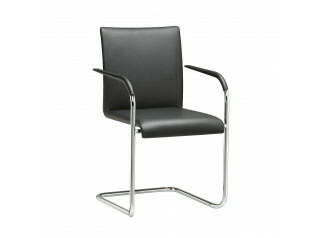 Verona Range also comprises the Verona Meeting Chair and the Verona Bar Stool. 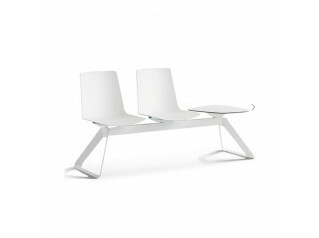 You are requesting a price for the "Verona Bench"
To create a new project and add "Verona Bench" to it please click the button below. 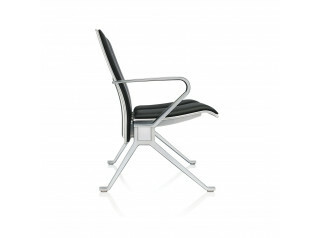 To add "Verona Bench" to an existing project please select below.